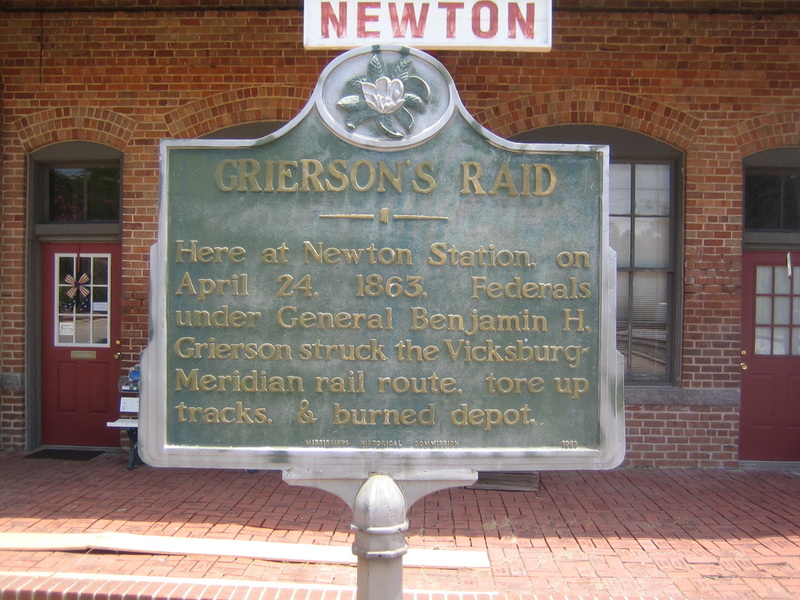 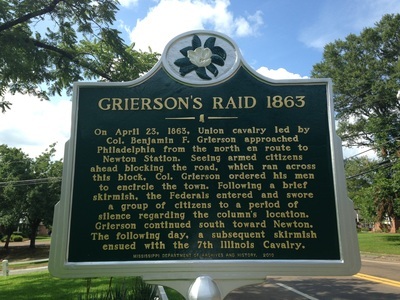 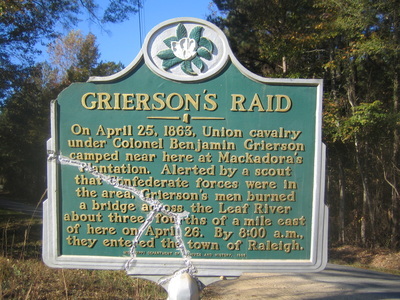 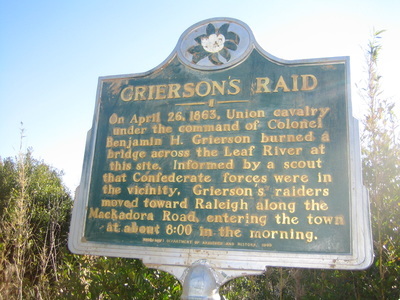 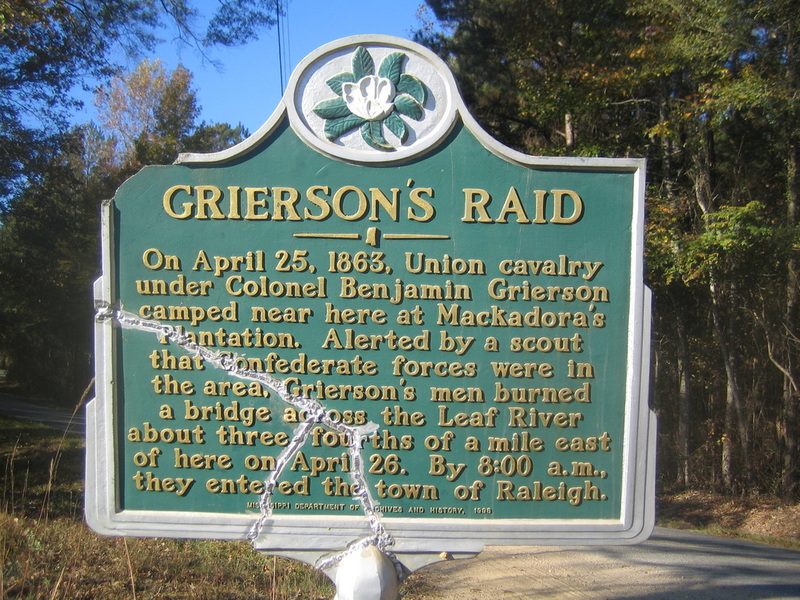 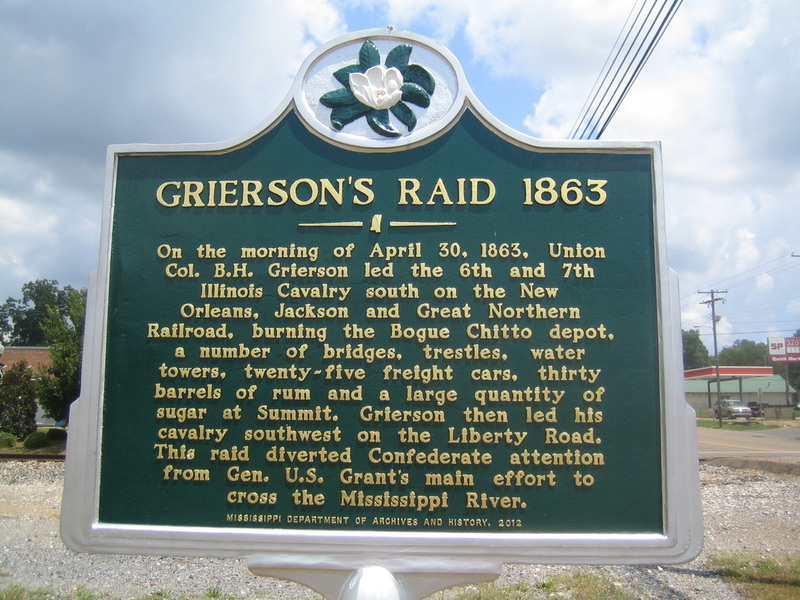 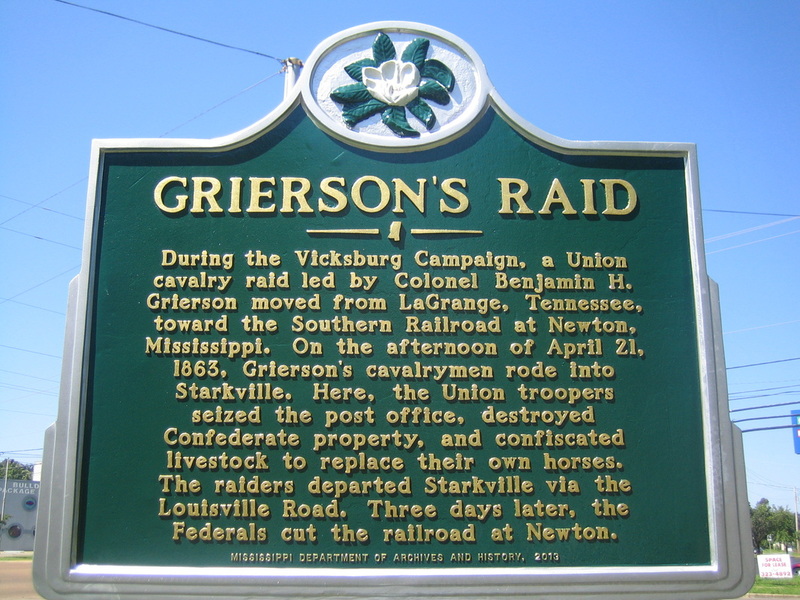 Grierson's Raid was a Union cavalry raid through the heart of Mississippi during the Vicksburg Campaign of the Civil War. 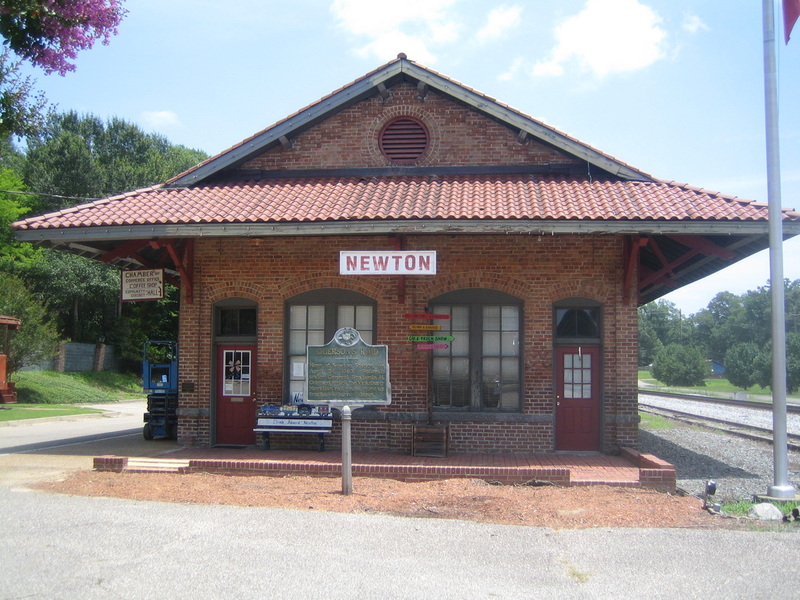 It lasted from April 17 to May 2, 1863. 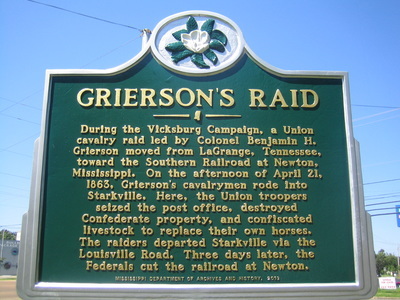 The raid diverted Confederate attention from Gen. Ulysses S. Grant's plans to attack Vicksburg.